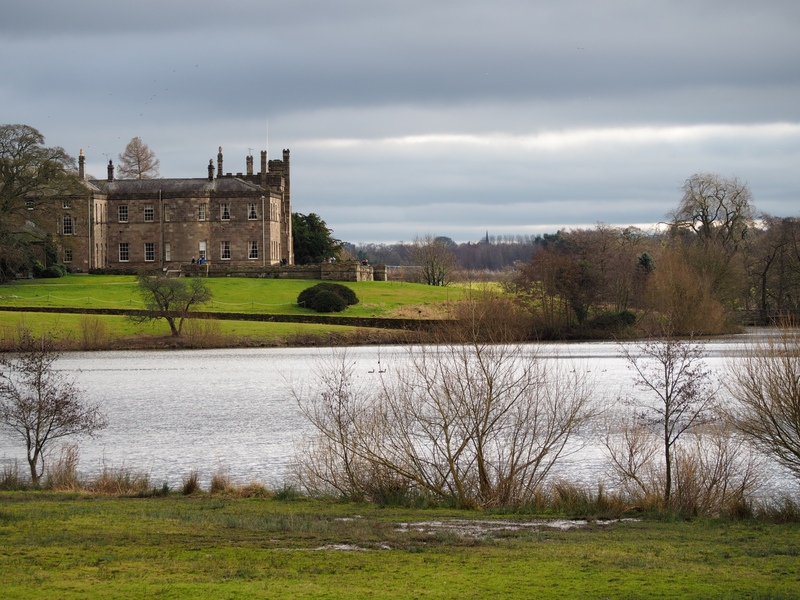 The Ripley Lakes are a pair of man-made lakes on the grounds of Ripley Castle, the home of the Ingleby family since the 14th century. 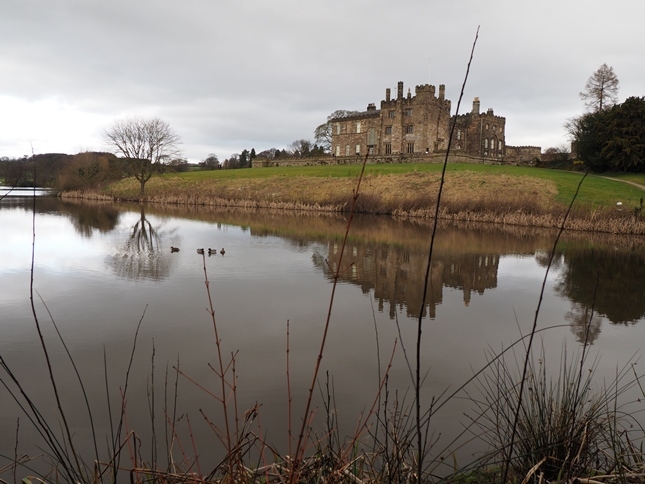 The lakes were a relatively late addition to the estate and were constructed by Mark Faviell in 1834 on the instructions of Sir William Amcotts Ingilby. 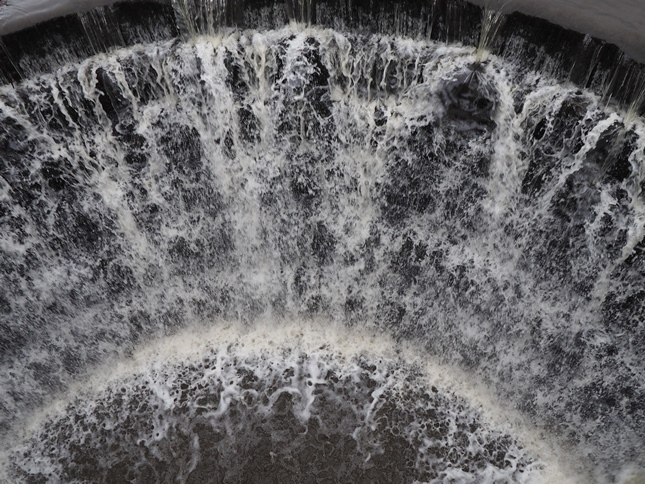 The lakes were constructed by the damming up of Ripley Beck, water levels were raised with the help of the construction of two waterfalls, one at either end of the main lake. The 28-acres of lake cost £3,000 in labour. In addition to its aesthetic appeal the lake also had a practical purpose when a water-powered electrical turbine was built in the early 1900s to provide lighting for the castle. 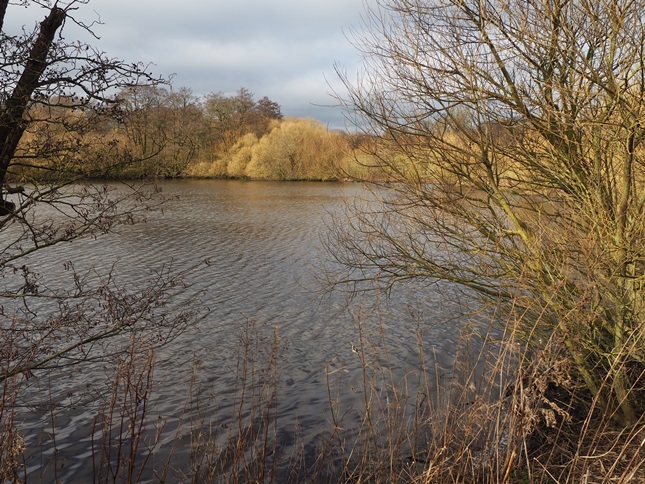 While the main lake can just about be seen from the public path heading out of the village for Hollybank Lane, to truly appreciate them means visiting the grounds properly. During some periods of the year access to the grounds and gardens is free of charge so it is worth looking out for this. On my last visit in February 2017 some of the first oystercatchers and lapwings of the season could be seen on a beach on the upper lake.